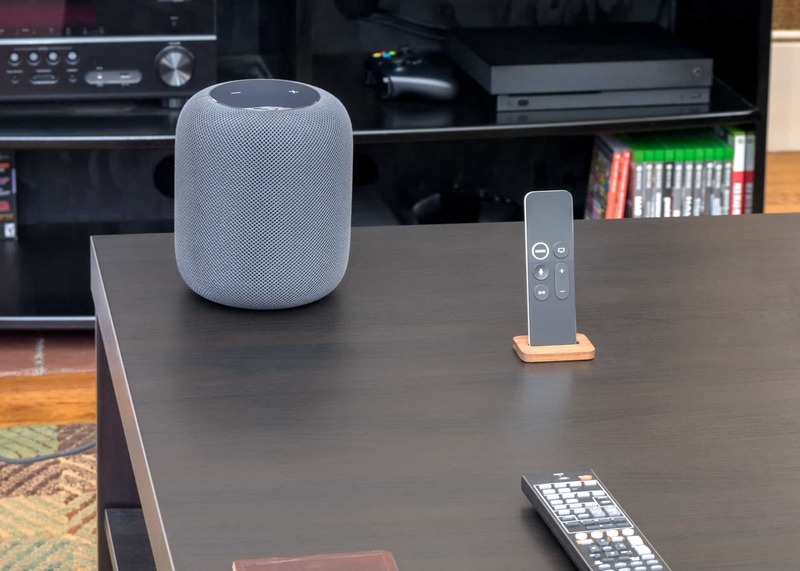 Homes filled with music are also filled with dancing, singing, and laughter, and using the voice assistant everywhere gives you convenience, utility, and a frictionless presence for interacting with your technology. Mix both with a dash of quality and you get HomePod — an intriguing product for any Apple user. The spongey mesh material around the outside has little holes angled perfectly, so its own covering doesn’t muffle the sound. 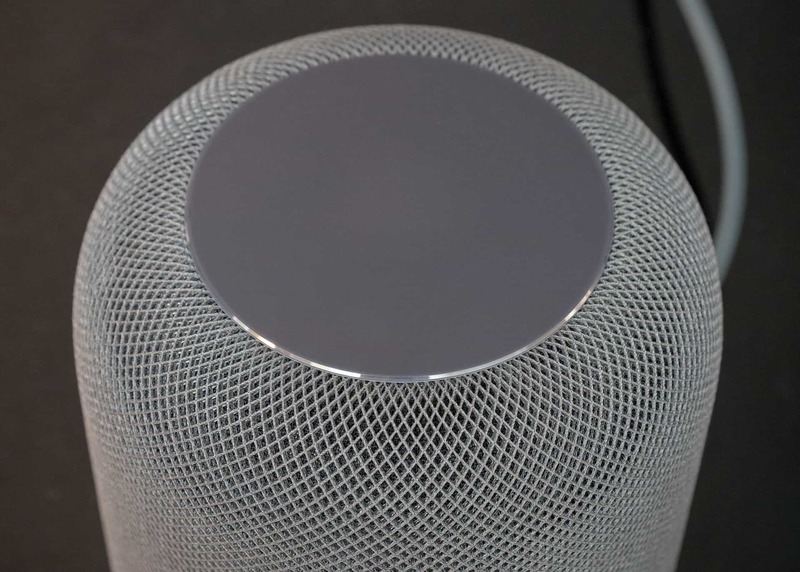 The microphone array in HomePod listens to the reflection of the music off neighboring surfaces, and senses if it is against a wall, on a bookshelf, or freestanding in a room. 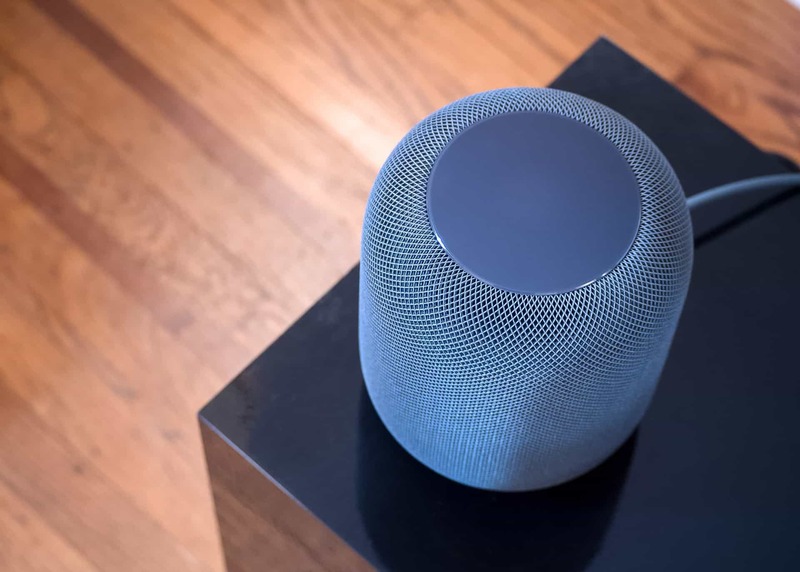 When freestanding in a room, HomePod beams consistent 360° audio throughout the room. 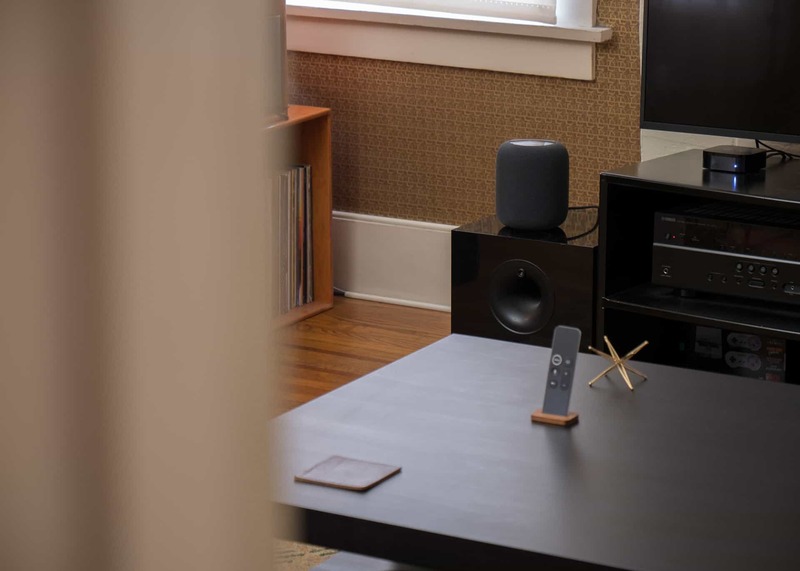 When against a wall or on a bookshelf, the A8 chip analyzes the music and appropriately beams direct energy and center vocals into the middle of the room, while reflecting the ambient reverb and backup vocals against the wall for dispersion in the room. I first played instruments in high school and remember experiencing music in a whole new way, learning to pick up on things I’d never consciously heard before. Listening to the HomePod feels like that again, especially at higher volumes — I can hear details in my favorite songs I didn’t even know were there. 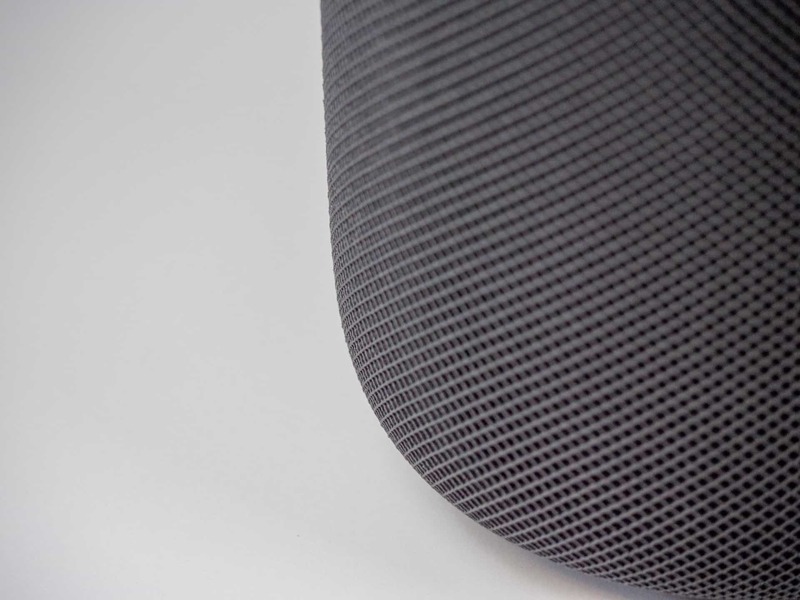 HomePod fills out its sound using an upward-facing woofer, which gives it punchy bass but doesn’t thump directly into the ground or rattle against the table.2 In my first tests, I was immediately impressed by how I could feel the bass from a different room. Yet, when I went back, the HomePod wasn’t blasting loudly. In short, the HomePod pushes air very well. All of this processing explains why Bluetooth or analog sources won’t work — it’s impossible to process the sound unless it’s digital. High fidelity audio is hard to distinguish, but there are definitely practical effects. 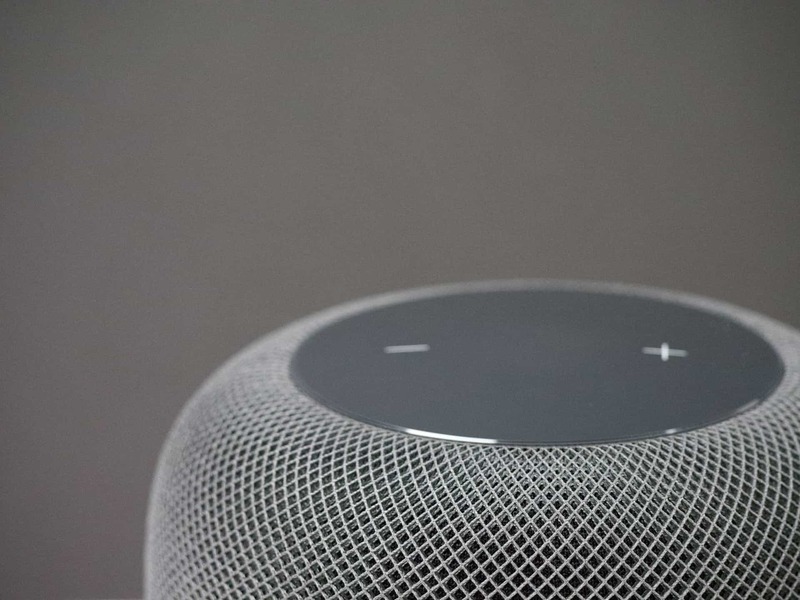 With HomePod, music is perfectly audible when it’s quieter and huge — but not overwhelming — at higher volume levels. I’m always able to hear what’s happening, regardless of the volume — clarity isn’t tied to being loud. Goodbye sweet spot – it sounds great for everyone in the room. 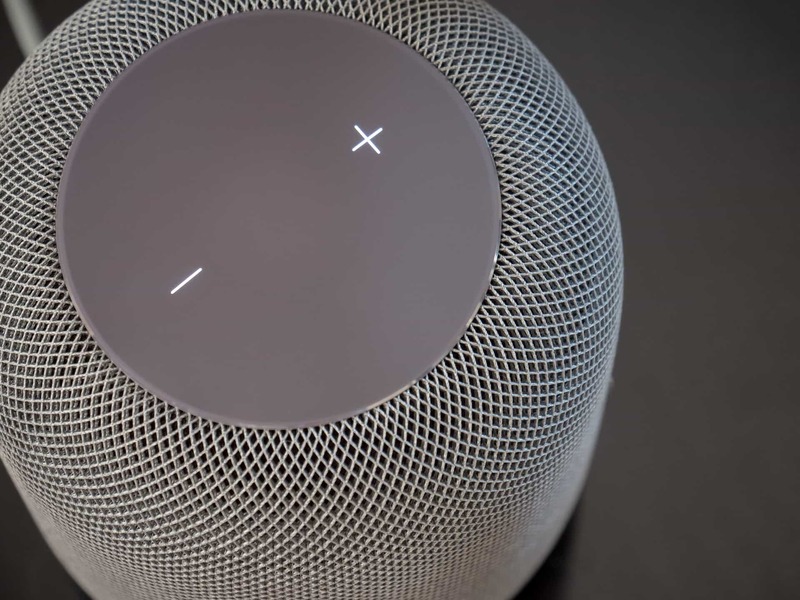 Not only is the HomePod comparable to very expensive speakers, it also projects in every direction instead of requiring a sweet spot for the optimal experience. While it’s placed in my living room, it sounds great from both couches, at my desk, down the hall, and even upstairs. This is the only spot in the entire house where the Sonos Play 5 can fit. I watched No Country For Old Men with my HomePod out on the coffee table and it sounded great, even from the other couch. 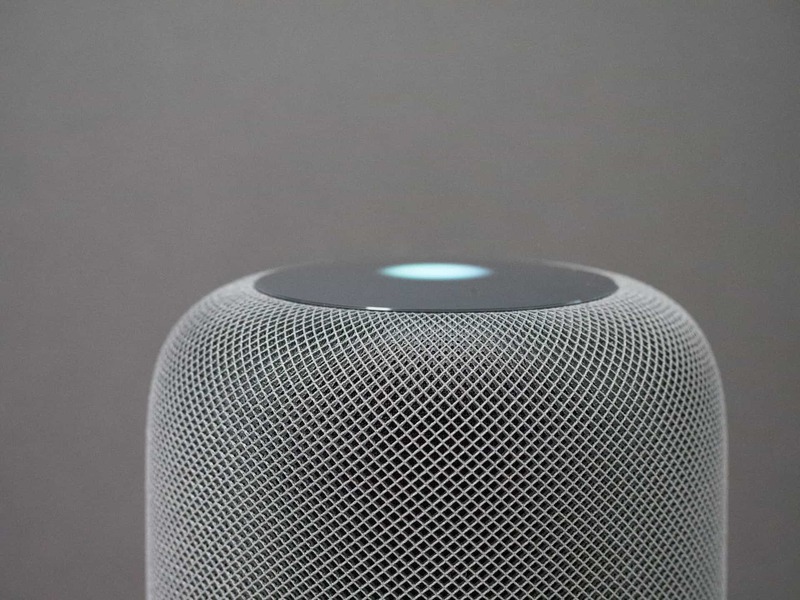 The HomePod is designed to be moved around and used in different places, too. 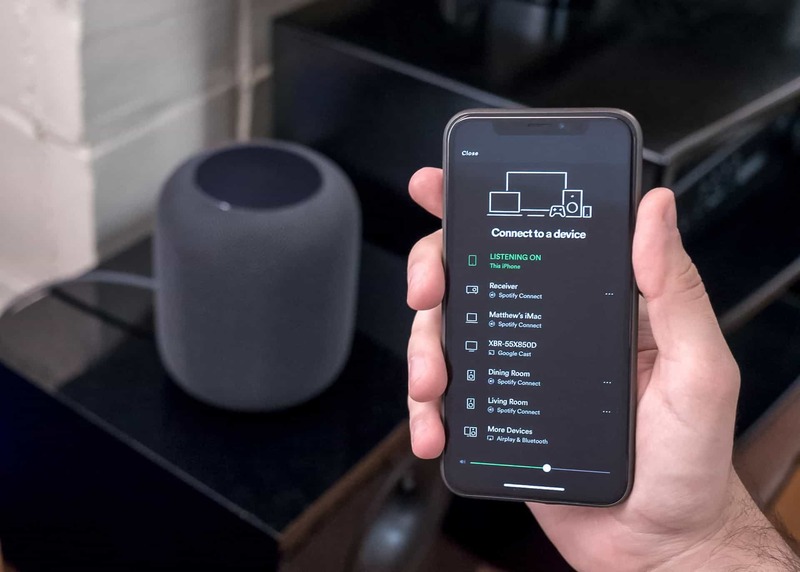 Whenever the accelerometer inside detects the change, it re-maps the environment in just a few seconds.4 Since HomePod only requires a single cord, it’s easy to set up about just about anywhere an outlet can be reached. HomePod sounds like music is playing throughout the space, while my Sonos sounds like it’s crossing the room to get to you. You’ll probably keep your HomePod in one place most of the time, but I’ve found it’s trivial to move for a night. 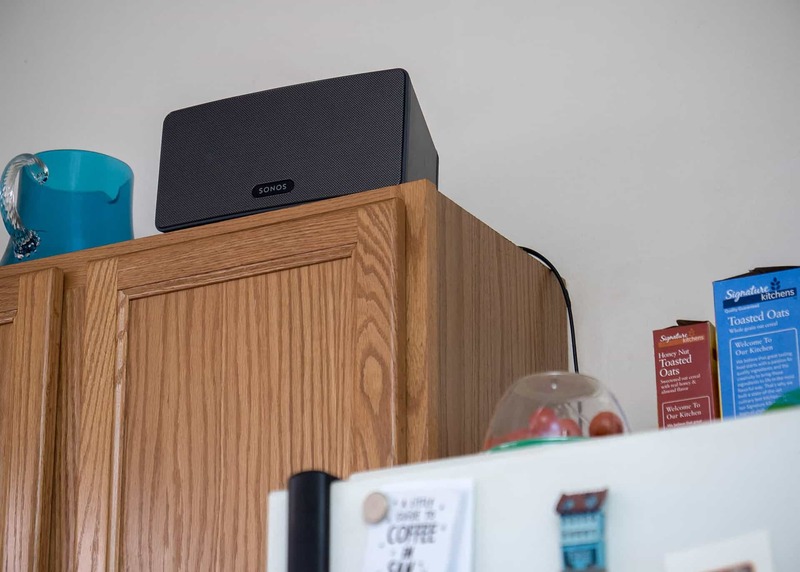 For parties, I normally blast Sonos speakers in two rooms. But in the future, I plan on playing just one HomePod from the entryway instead. HomePod is the first Apple device I use from far away using mainly my voice, which means I’ve been chatting with Siri a lot. Siri almost always hears me, even from around corners. 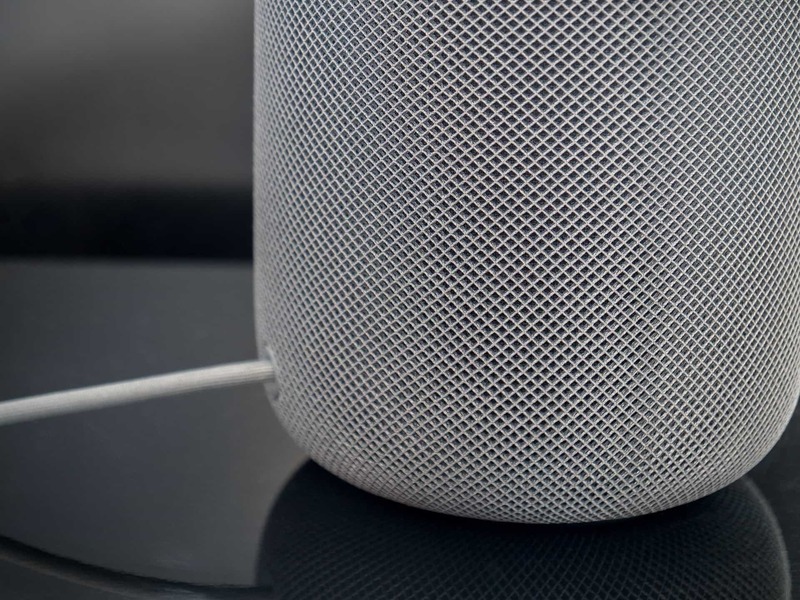 Siri on the HomePod can hear over just about anything. With the array of microphones inside, saying “Hey Siri” from a normal volume works well, even through loud music and most noises in my home. Siri lights up with a smooth waveform on the top screen — you can tap and hold to manually activate her too. Since Siri on the HomePod is always connected to WiFi, she responds quickly and clearly. It’s impressive to say a command from the other room and hear her voice respond out of the HomePod seconds later. The up and down controls change the volume by 5% each press. Tapping and holding will activate Siri until you let go. That being said, there are definitely mishaps where “Hey Siri” doesn’t trigger properly, the wrong song plays, or some words gets garbled in a reminder. This can be frustrating and needs to be improved. Until then, the many moments of convenience usually outweigh the times it gets things wrong. After practicing a bit and making sure to enunciate clearly, I’m usually able to rely on it to capture and process my commands.5 Since it works across the house and I have Siri on my other devices, I’ve found the one HomePod is enough for complete voice coverage. Apple Music’s algorithm accounts for changes in taste over time — recommendations are based on play history, but you can train it directly. 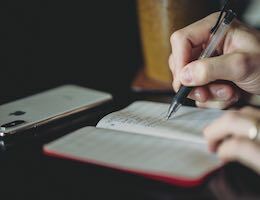 I usually choose a mood like “morning,” “focused,” or “chill” and get personalized recommendations for each of those, which has a better hit rate in the moment than choosing an album or relying on editors to pick for me. Plus, it’s easy to shout at Siri to skip a song or dislike it if it’s particularly off-putting. With voice, it becomes incredibly simple to put music on in many moments where it’d be too much of a burden otherwise. I can have Siri play something relaxing while I unpack the groceries, pick something upbeat for the morning, or play Beats Radio if I feel like tuning in. Apple Music provides a deep experience via Siri, but it’s still possible to get paralyzed by the paradox of choice when picking music using only your voice. 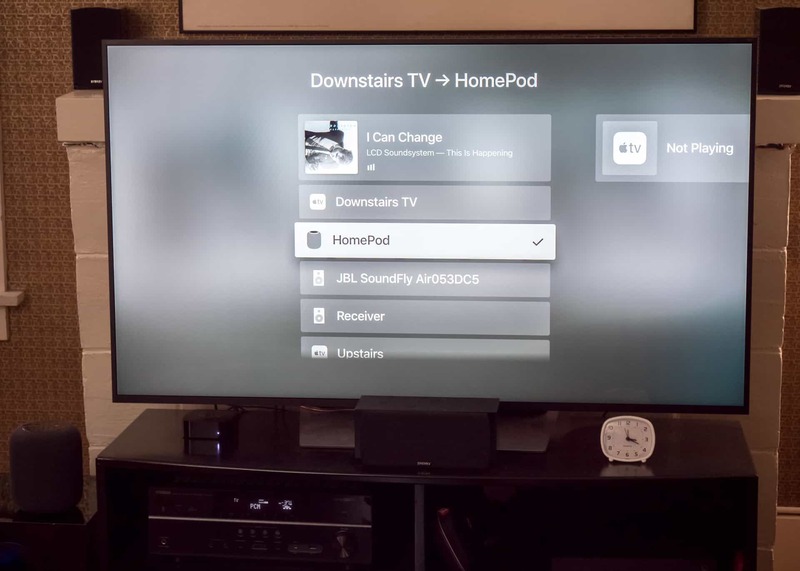 Thankfully, Apple thought of this, and HomePod can be accessed remotely from iOS or Apple TV. When you can’t decide what to play, you can handle playback for HomePod from your other Apple devices. Switching the Now Playing source to HomePod is a few taps away, accessed in the Control Center on iOS or on Apple TV by holding Play/Pause while on the home screen. The current source is displayed in both the Music and Podcasts app players. In a slick move, tapping on the album art also takes you into Music — there you can browse, make a selection, or queue up the next track. If you’re listening to a podcast, this will take you to the Podcasts app instead, which is super cool. Plus, your hardware buttons will change the volume levels, and play/pause and forward/back show up on your phone’s Lock Screen and on Apple Watch. 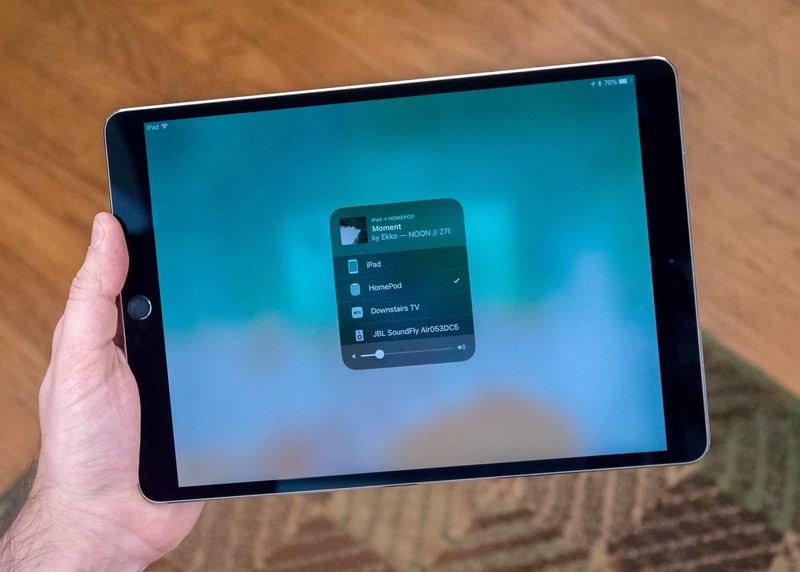 You can fully control the HomePod remotely until you change the source back to your device. 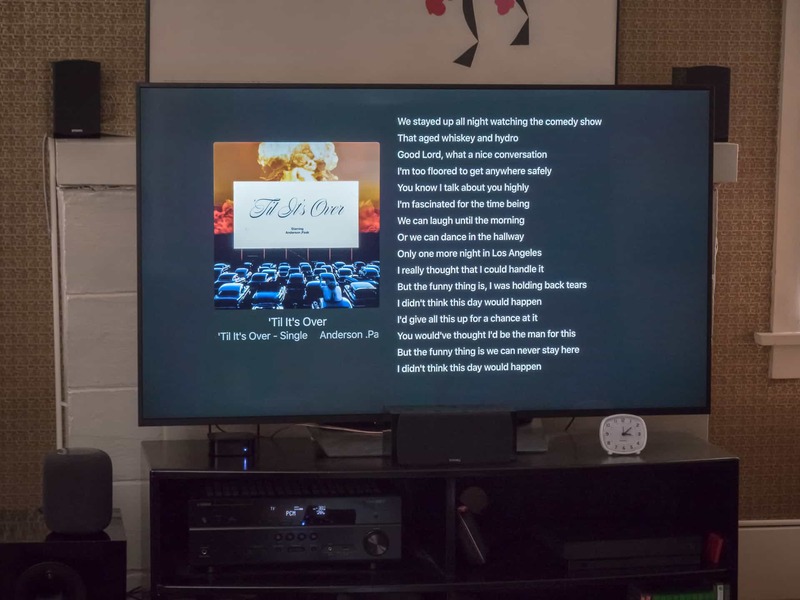 Connect from a bigger device like iPad for a more lean-in experience, or use Apple TV to put lyrics up on the TV. Before HomePod, having access to all songs was great, but there was definitely wasted potential. 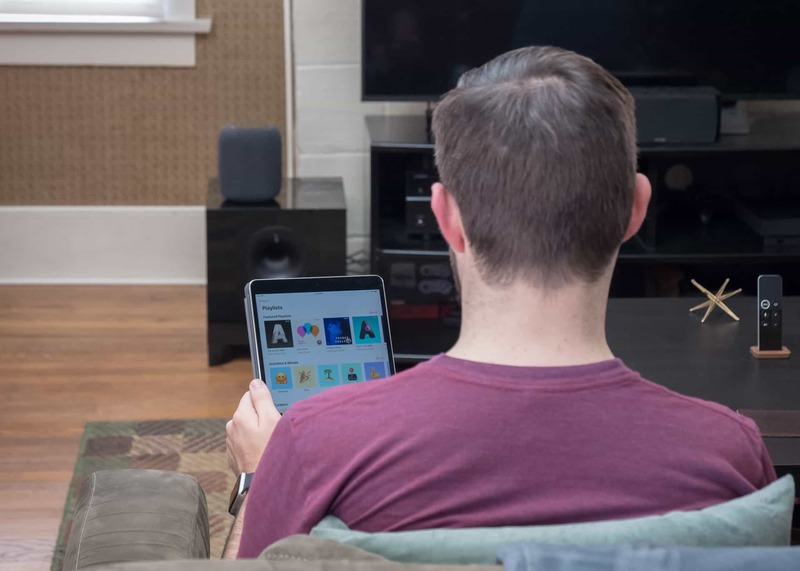 Even after exploring the service for years, using a smart speaker via voice plus having remote control access makes it much easier to utilize everything Apple Music has to offer. 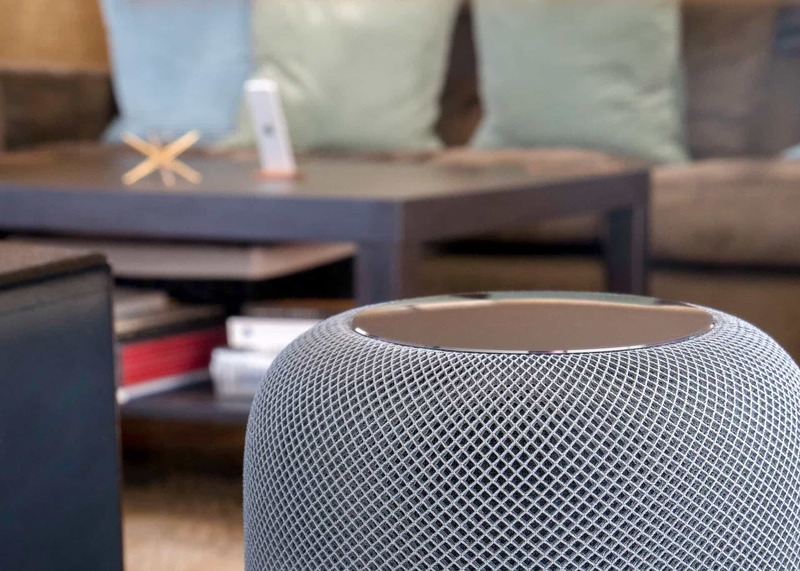 HomePod is an always-on AirPlay speaker, letting you take play audio from your iPhone, iPad, Mac, or Apple TV wirelessly. Fortunately, it’s still possible to get lots of value out of HomePod even if you’re not an Apple Music subscriber. 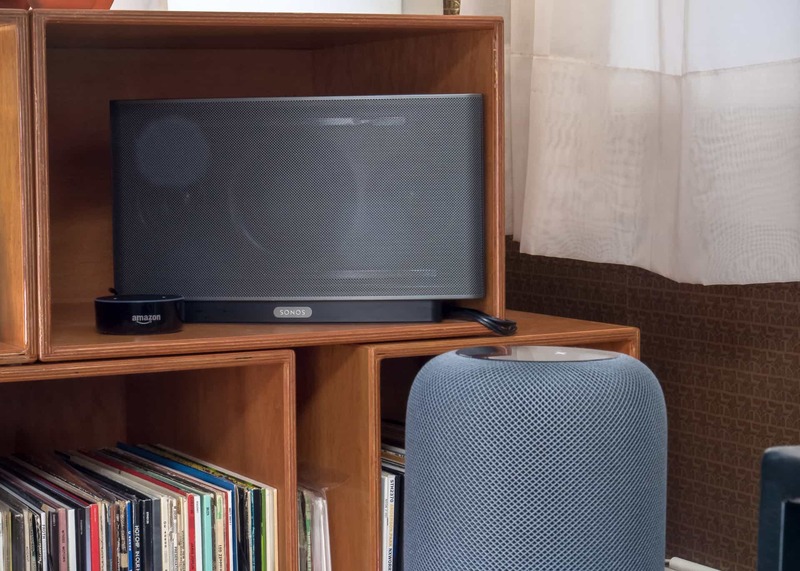 With AirPlay, you can quickly play any audio from your iOS device, Mac, or Apple TV to the HomePod. You can’t start it with your voice, but once it’s playing Siri can still pause and skip depending on the app. Your iTunes volume controls HomePod, so make sure to turn it down first. 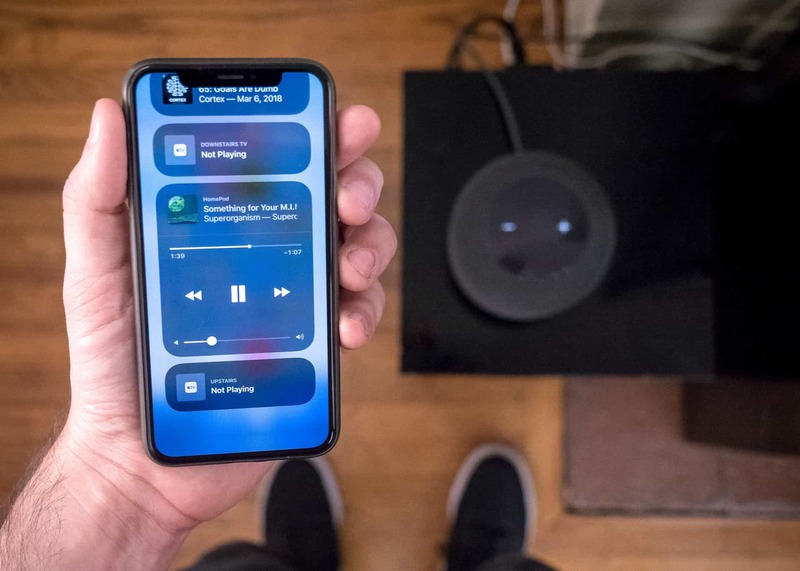 Hopefully services like Spotify or Overcast will get direct Siri support too, but for now, Apple offers up the potential for sharing any audio available on your device and making it as easy as possible to control your HomePod. 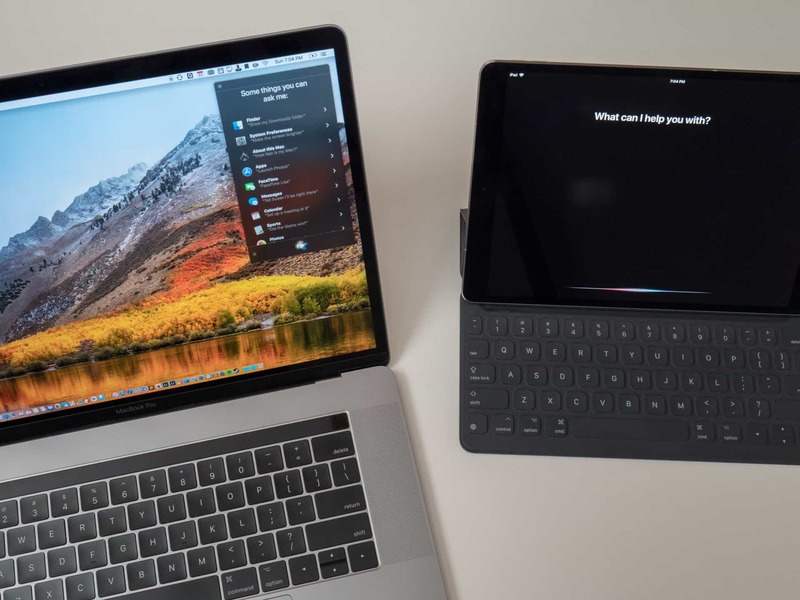 Once you have a smart speaker, the convenience of using technology with your voice breaks you free from having to tap, click, or type to get to your destination, giving you a much-appreciated disconnect from your screens. Siri on HomePod is equipped with a variety of home assistant tasks that I’ve found myself using more often. Siri on HomePod works for music, podcasts, home automation, alarms, a timer, weather, unit conversions, math, stocks, translation, sports, general knowledge, traffic, and nearby search. Many Siri tasks are possible are on other devices, but nowhere as convenient as by voice. Get traffic estimates while finding your keys. 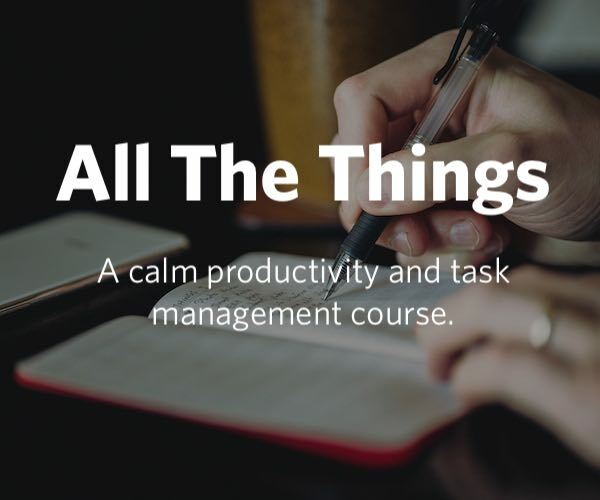 Set to-dos in your Things Inbox as you’re working from home. Listen to a new podcast immediately as you come across it on Twitter. Set alarms to change the laundry. Set a timer from the kitchen while cooking. Check tomorrow’s weather in the evening. Say “Hey Siri, good night” as you head to bed to make the house go dark. My favorite use of Siri on HomePod is with my Hue devices — I have 18 WiFi bulbs and 3 switches across 8 rooms, 10 scenes, and 4 zones for the house. Now, just by saying “Hey Siri” almost anywhere at home, my lights can be dimmed, scenes can be set, rooms can be turned off, and zones can be toggled (like downstairs or outside). 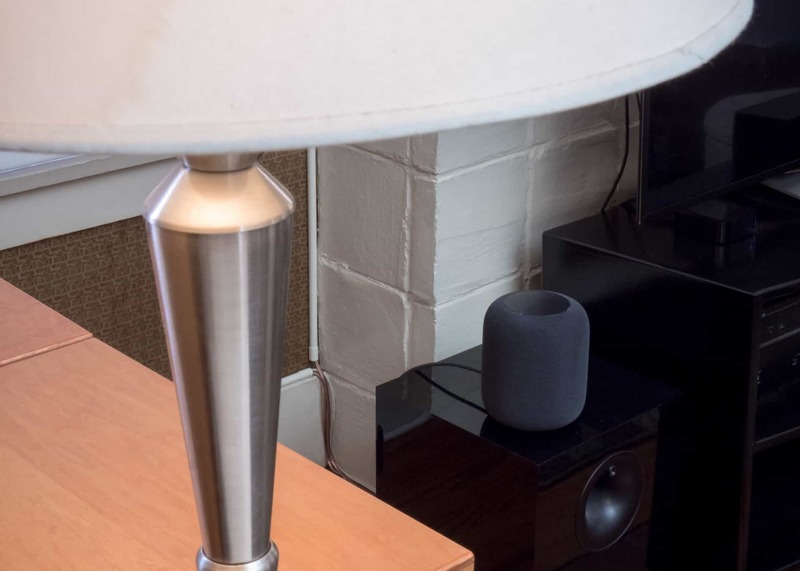 HomePod also acts as a HomeKit bridge — since it’s always on and connected to your WiFi network, you can control any smart home devices when you’re out of the house.11 When you’re gone, you don’t have to worry about whether the office lights are still on or if the space heater is running — you can just check the Home app or use Siri to turn it off from wherever you are. 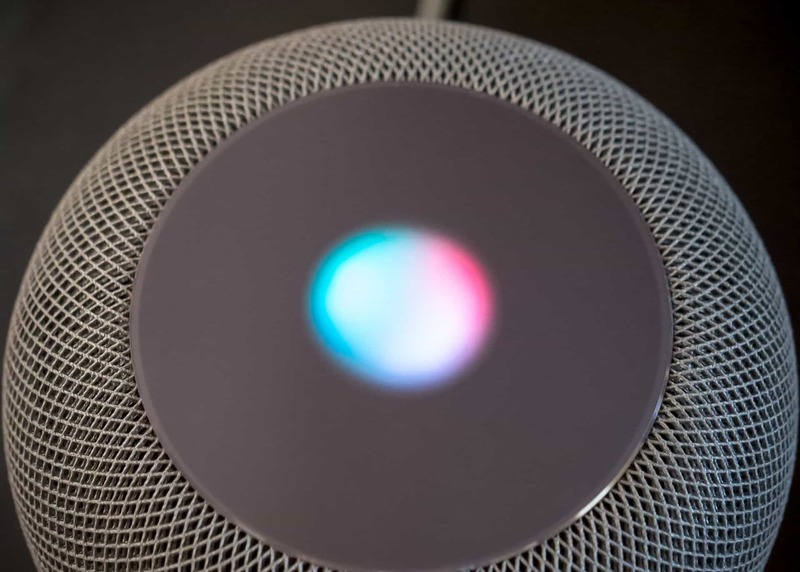 Author’s note: avoiding flipping the light switch is undeniably convenient, but isn’t just some lifehack — HomePod has massive accessibility benefits too. 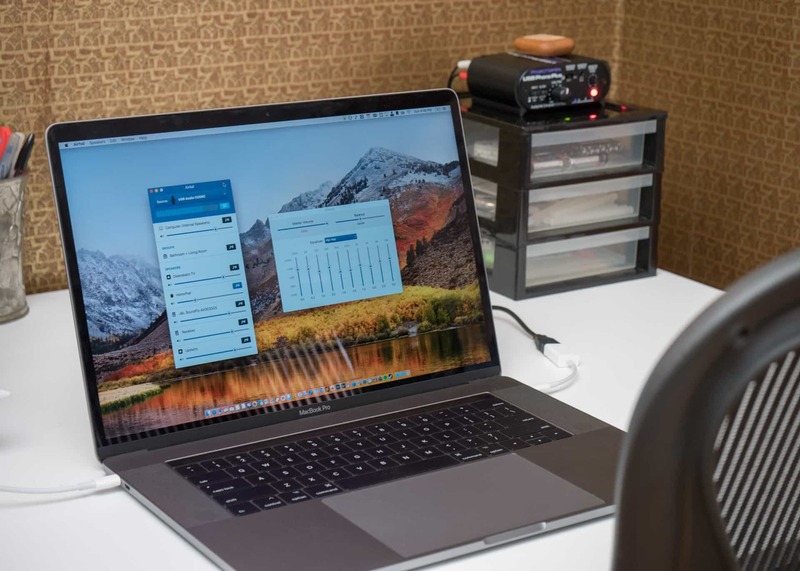 Siri is on my on my desk, in my office, and in my living room — with privacy in mind too. Having the same company create my smart speaker, phone, smartwatch, headphones, tablet, laptop, desktop, and TV box means that I get Siri on all those devices — even in my car, which has CarPlay support. 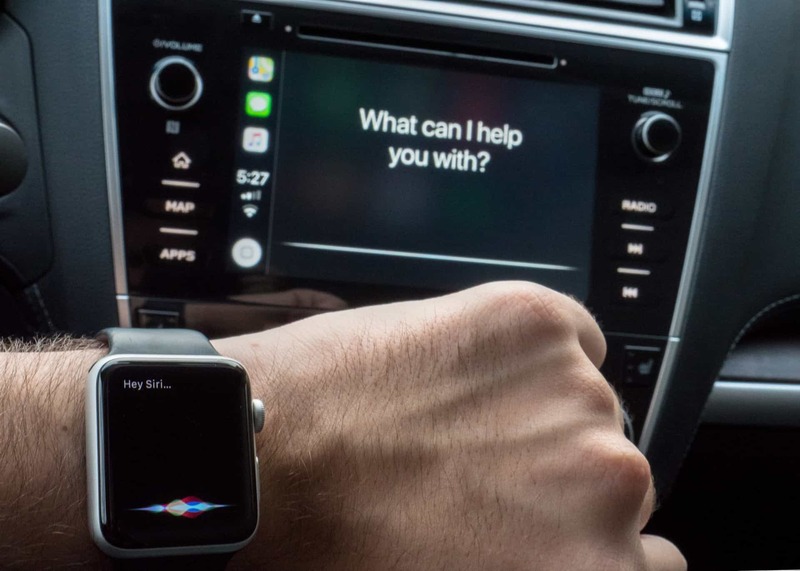 Siri is on my wrist, in my pocket, and in the car when I’m out and about. Why spend $350 on this? Sonos accidentally made the best argument for HomePod. Apple worked on a campaign last year called Music Makes It Home (with Sonos, of all companies! ), where families removed music from their lives for a month. Without anything playing in the house, the family did their separate things and there was a general lack of connectivity. When they re-introduced music (with Apple Music and a good Sonos speaker), there was dancing, singing, and laughter connecting people in the house. The word that came to my mind was “joy”. I’ve had the same experience since purchasing the HomePod. Before, listening together wasn’t part of daily life, music on our speakers was either too loud or not loud enough, and our speakers didn’t get much use. Now, my girlfriend and I are often choosing to turn on music or a podcast over other activities like watching TV or playing games. We can now control everything with just our voices, and I’ve danced, laughed, and sung at home more than ever. My grocery list is even in tip-top shape. I’ve always chosen Apple devices for the integration, and lately that’s been paying off in full. 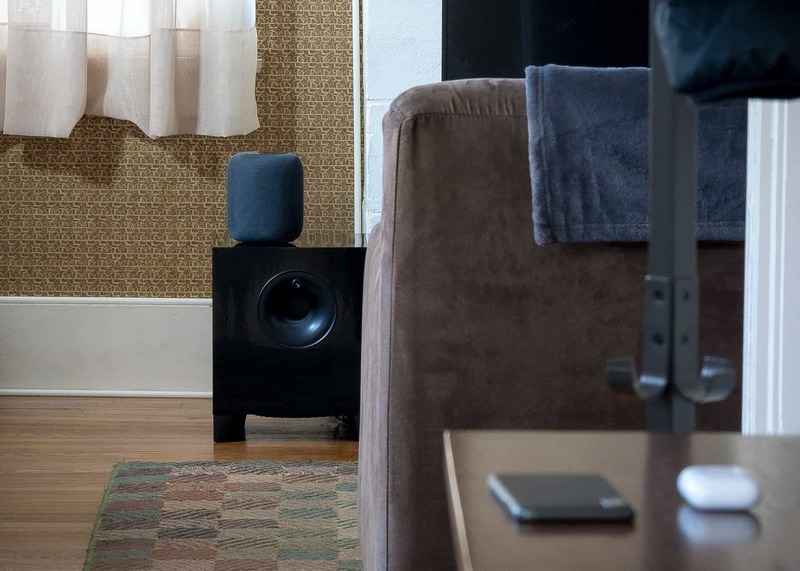 I could invest in more Sonos speakers with AirPlay 2 functionality,14 put Google Homes around the house, or get Alexa in every other device, but HomePod beats those with its multi-directional sound and mix of size, portability, and looks. Plus, I can remotely control my HomePod from any of my other Apple devices, or AirPlay audio from any source too. In terms of assistants, Siri can hear us effectively, sounds great,15 and performs the tasks within her capabilities quite well. 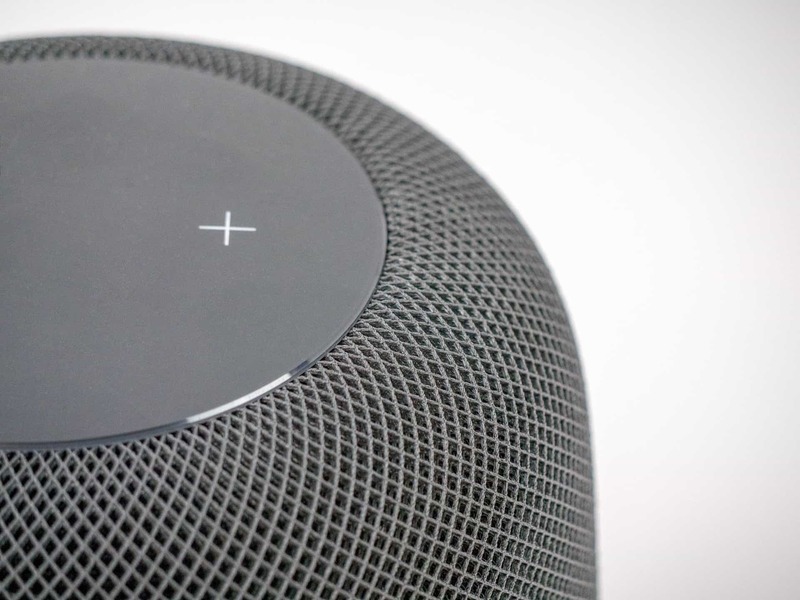 Features are definitely missing compared to other smart speakers on the market, but Siri is already with me everywhere — plus, Siri could easily get upgraded in the future. While I wish HomePod was launched sooner and I’m hoping for updates that expand what Siri can do, I’m very satisfied, for now, with what this smart speaker has to offer. 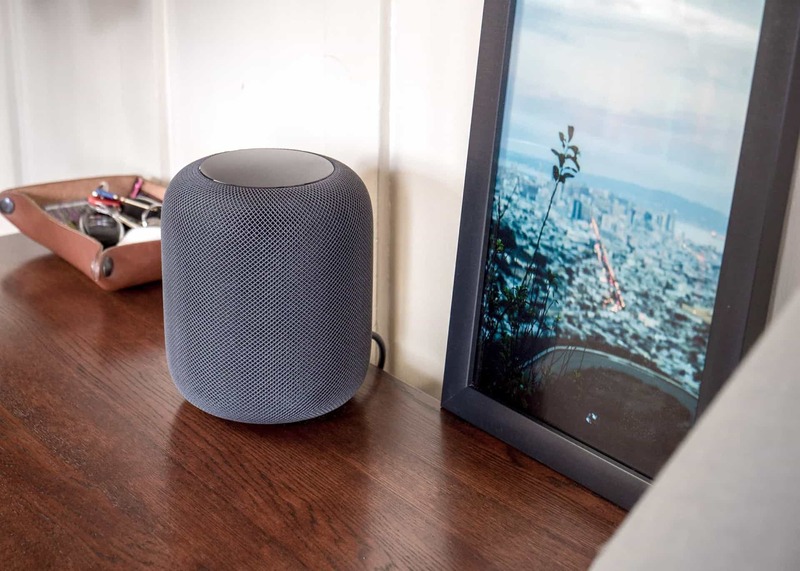 With all the time spent doing things you’d rather not, it can be nice to sit back and enjoy using a HomePod. I bought a smart speaker to make it easier to add joy to my home and remove friction from the joyless parts of our life. With HomePod, we hear great music more often and don’t spend moments doing tasks we don’t have to, which is a win in my book. 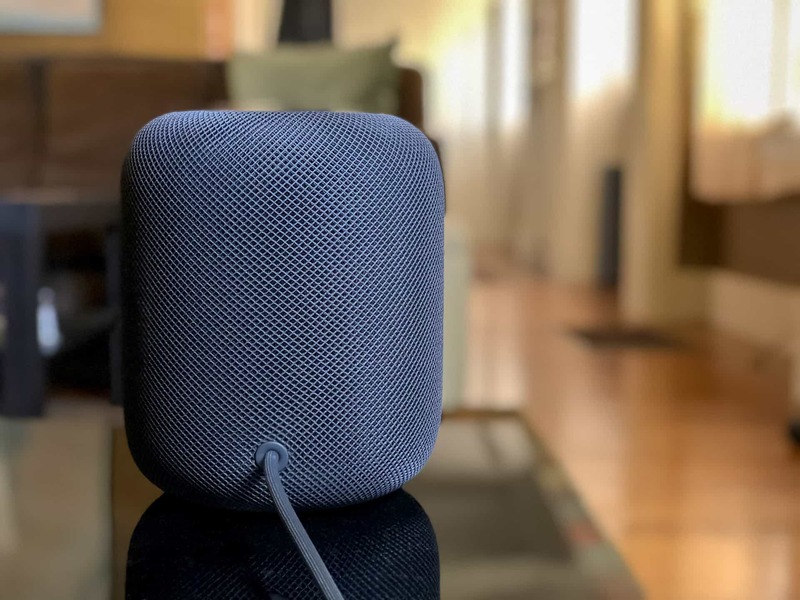 If you want to spend $350 to bring good audio and Siri voice control into your life, a HomePod is probably worth the money. 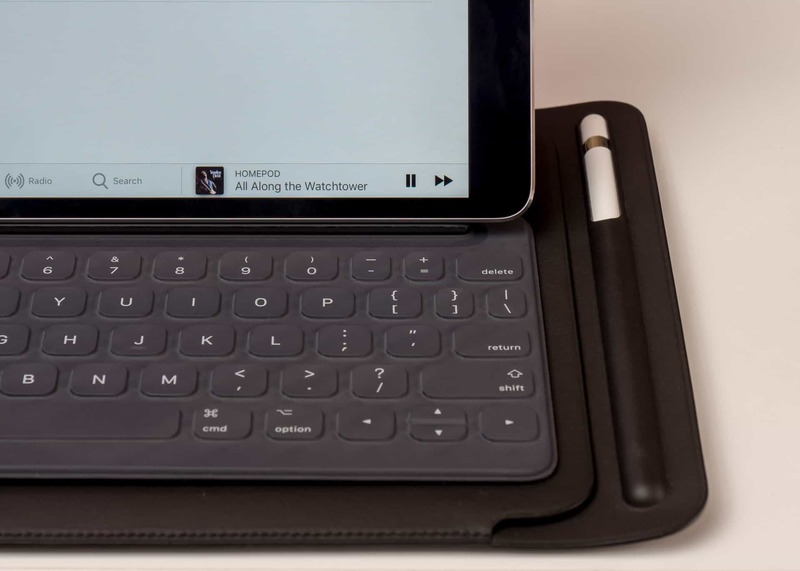 There are many routes for choosing music, smart features you can take advantage of best while at home, and it sounds like products many times its cost while still being priced within reach if you can also afford an iPhone. The hardware will last years, the assistant with you everywhere can only improve, and until then you’ll be dancing around the house too.